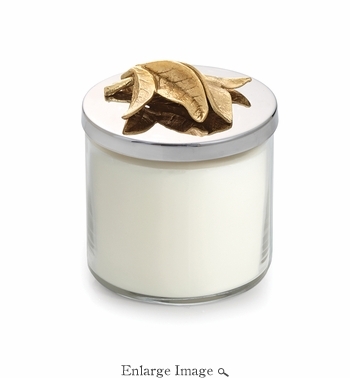 The Joshua Tree fragrance is reflective of the stark natural environment of Southern California's deserts. There is sense of earthiness and healing in the astringent and earthy scents of sage leaf, lavender bud, and rosemary. The fragrance is finished with top notes of thyme and eucalyptus.